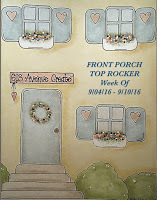 I’m so happy to be the Topflight Stamps guest designer each Sunday for the rest of September to help showcase the awesome latest Katzelkraft release. 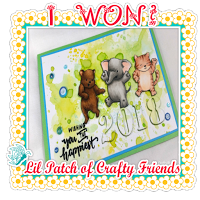 I am a huge fan of Katzelkraft stamps, and I was thrilled to see that they came out with a lot of new stamp sets that would coordinate with existing sets that I already love and own. 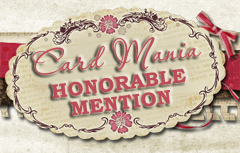 Many of these special sets are only available at Topflight Stamps in the U.S., so go get them while you can! 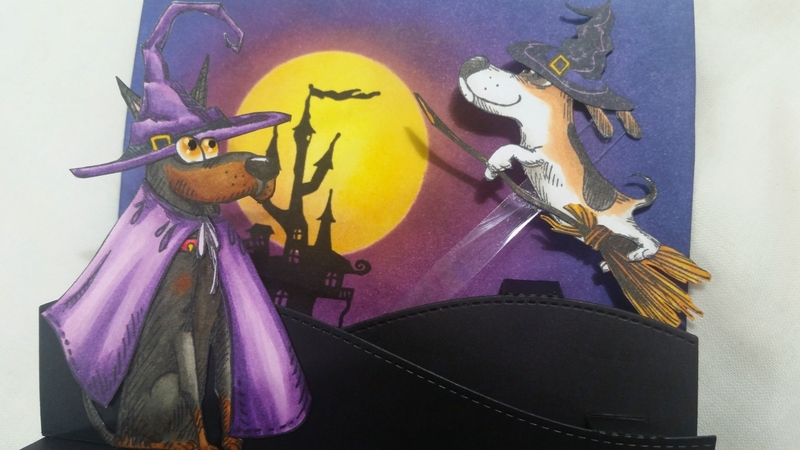 For this HOWLoween interactive scene card, I used the Doberman and Beagle from my absolute favorite Katzelkraft Dogs Stamp Set along with the witches hat from the Katzelkraft Funny Accessories Stamp Set, the small witches hat and haunted mansion from the new Katzelkraft Halloween Stamp Set, and the cape and broom from the Katzelkraft Pilgrim Stamp Set. I then fussy cut all the pieces out and combined the witches hat and the cape on the Doberman, cutting the pup’s ears and re-attaching them behind and around the hat to make them more visible and slightly trimming the cape to fit the dog’s body a bit better. 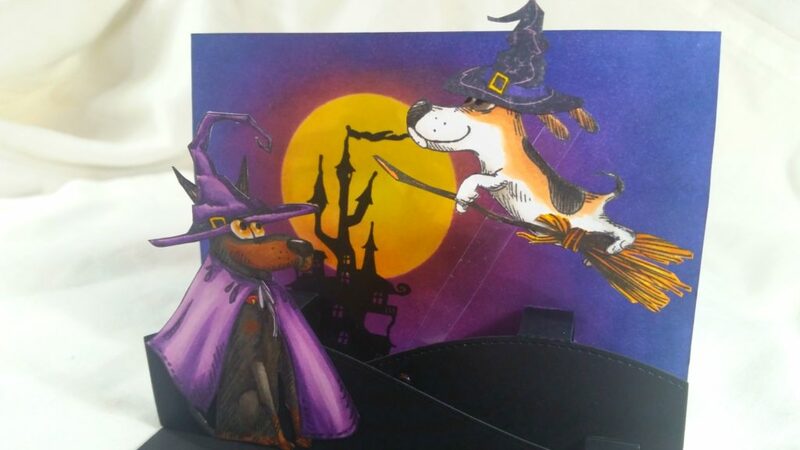 I gave the beagle the smaller witches hat and cut around his paws so that I could tuck him around the broom, and he could fly through the air. For the background (the top half of the card), I made a mask with the 6th largest Diemond Dies Circle Nesting Die and some thick cardstock and blended on some Distress Inks in Mustard Seed and Squeezed Lemonade to create a bright moon. I next used the cut out circle as a mask over the moon and blended on Distress Inks in Seedless Preserves, Dusty Concord and Chipped Sapphire to create a night sky. To soften the edges of the moon and give it a bit of dimension, I blended on a little Seedless Preserves around the edges. Lastly I stamped the haunted mansion so that the turrets would be silhouetted by the moon and add interest to the background. 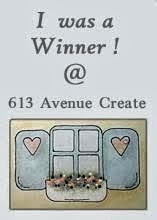 To create the foreground, I layered the card base bottom of this top folding card with thin black cardstock. 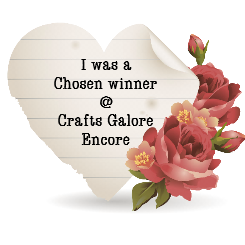 Then I used the Lawn Fawn Stitched Hillside Pop Up Die with extra heavy weight black cardstock and attached it to the card at the center fold. For an added bit of interactive fun I added a clear plastic piece (salvaged from some craft product packaging) to the the back hill with a tiny brad and glued the bloom riding Beagle to the other end. The Beagle can now swing … or fly through the air! 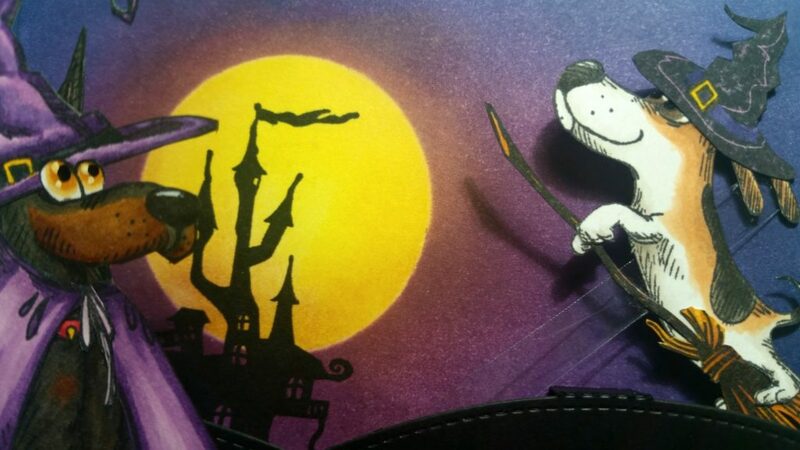 I glued the witchy Doberman to the front hill, looking up at his flying buddy. 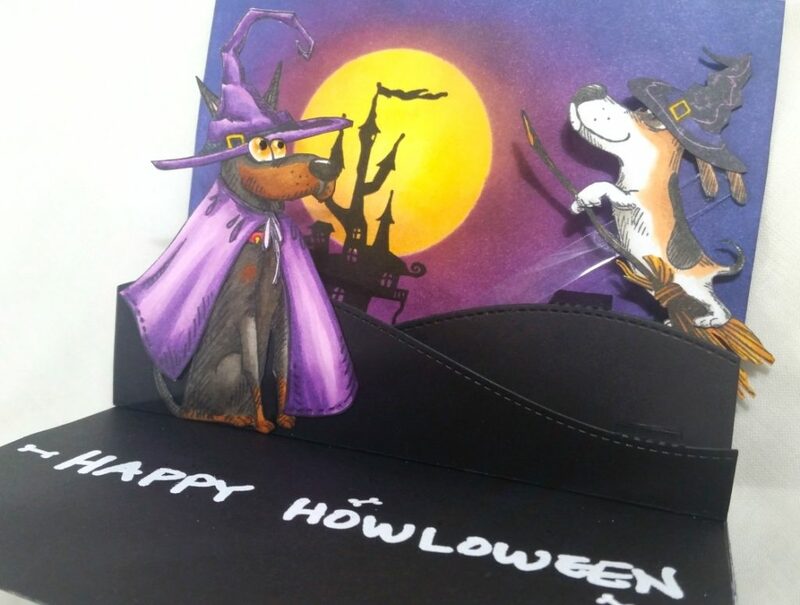 As a finishing sentiment, I used a VersaMarker Pen and heat embossed “Happy Howl-oween” with Ranger Super Fine White Embossing Powder to the card base. awww I wish we lived close together so we could craft together. I am just vacationing with my family in FL and actually live in GA. 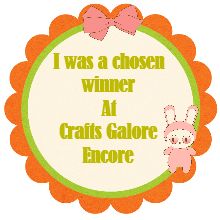 I do think there are a few Florida YouTube crafters but I’m not sure where in Florida. Diane (YouTube: DiValenz145) and Nat (YouTube: mynashka; owner of NatashasScrapbookCorner) come to mind but honestly I’m not sure. You might want to put out a call to craft together in X area in FL on YouTube or Instagram. 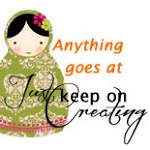 Hope you find a happy crafting buddy! 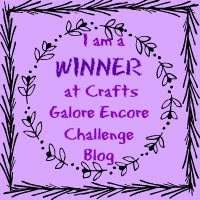 How do you t put out a craft together? I live inTarpon Springs, but that isn’t so close. 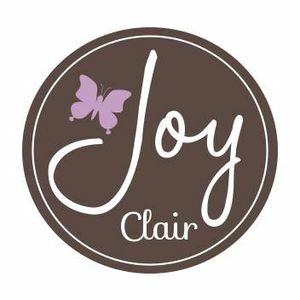 Maybe we can share our crafting via email or text messaging? Awww you’re so sweet. Hope you all connect at some point! 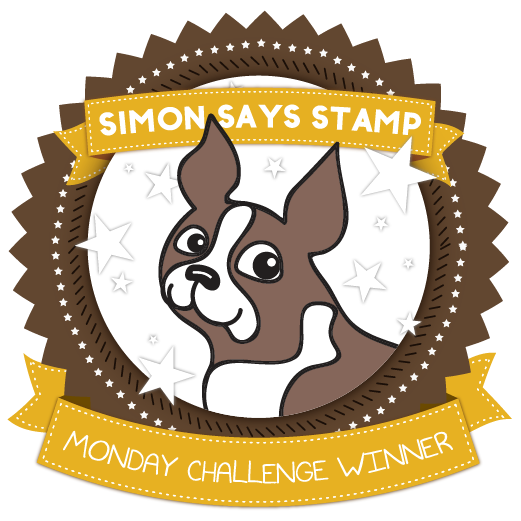 I was looking at the entries for this week’s Simon Says Stamp challenge and right away noticed your entry. I LOVE this card. The Katzekraft stamps are flat out wonderful. Thank you so much for your wonderful inspiration. awww thank you so very much Lucy! You are so kind! This is AWESOME! So happy that you have linked your great artwork with us here at Pause Dream Enjoy. Good luck hun and do come back again! Thank you so very much Jackie! Back again and this is still awesome! 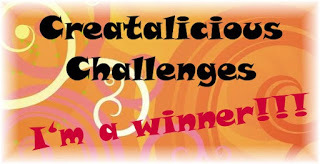 Love this entry, thank you for sharing with Creatalicious. Good luck and we all hope to see you and your creations again! Jackie DT member. I love everything about this card! How fun! 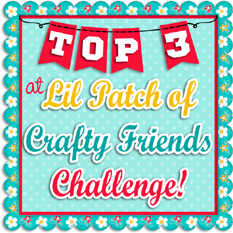 Thanks for sharing it with us at Lil Patch of Crafty Friends! 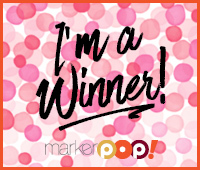 Thanks so much for your sweet comment, Sandy! WOW, thanks for that incredibly kind and encouraging comment Vicki! I love Cute Card Thursday Challenges! Awww thanks so very much Barbara! 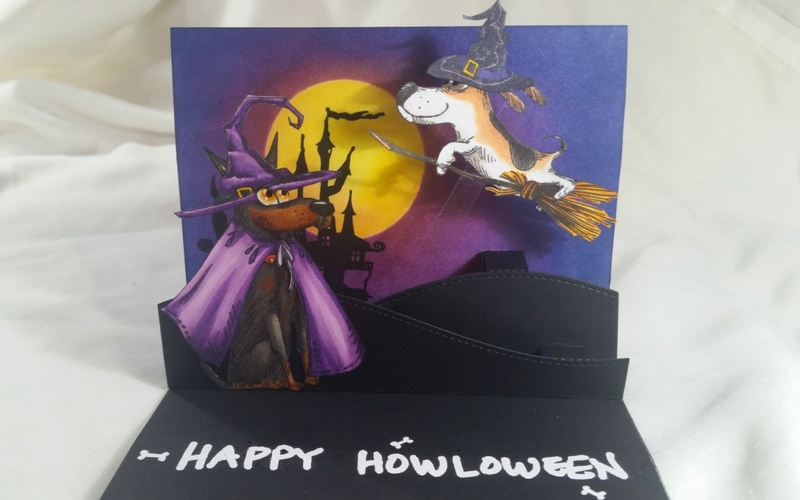 What a super fun and fabulously spooky card ! Awww thanks so much Jo! Awww thanks so very much Judy! Thanks so much Ankita! 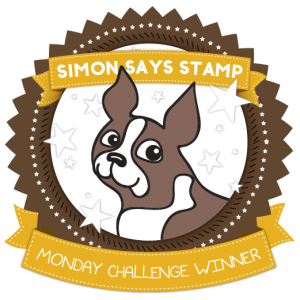 I’m loving this Stamptember! This is real fun and it brings a big smile on my face! 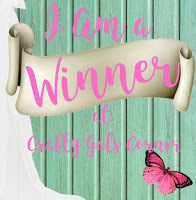 Thanks for entering Catch the Bug! Awww thanks so much Margreet! 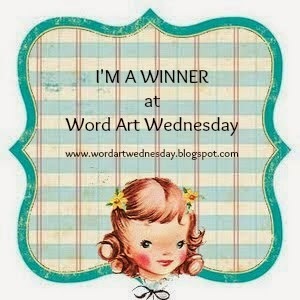 I’m so glad I could brighten your day with my little handmade card! Absolute stunner, just love everything about it. Loving your layout. 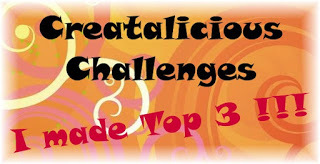 Thanks for joining us over at Creatalicious. Awww thanks so much Jean! I had so much thinking up and crafting this card! Oh my GOSH … Your card is the cutest Halloween card I have seen. I love the dogs and the scene. The awesome colors and dies. I would have to display this card year round. I love it and so glad you shared over at Pause Dream Enjoy. awww thanks so much Billie! I had so much fun thinking up and creating this card. 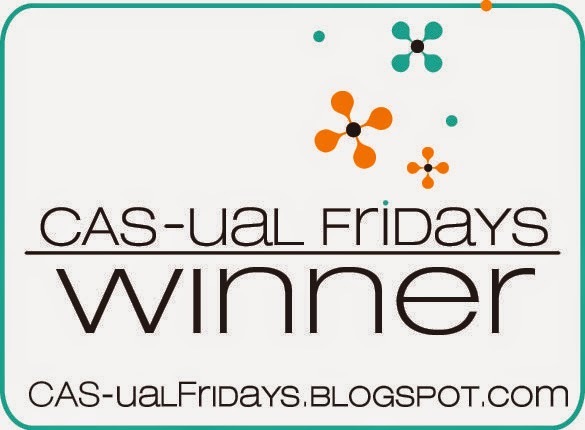 Thank you soo much for taking part in our “anything goes with optional pastel colours” challenge over at Creatalicious & good luck in the draw. 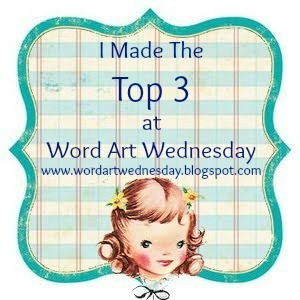 Thanks for all the crafty love! Great work. 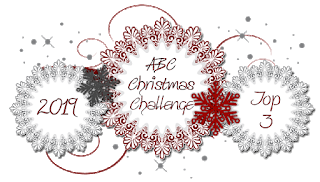 Thank you for joining the challenge at Pause Dream Enjoy. Hope to see you again next time.